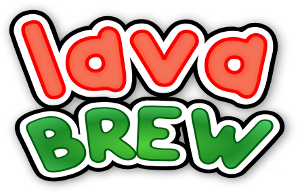 Where to buy "lava BREW™"
Your favorite retailer doesn't carry "lava Brew™" yet? Don't panic! Print our convenient * product request form *, fill it in, and ask customer service (or the cashier) who you need to give it to. If you would like to carry "lava Brew™" at your location, or order a few cases, contact us here. Don't forget to tell your retailer: "I found you through the lava Brew™ website!"